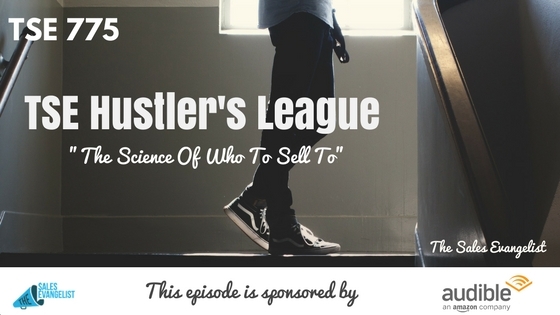 TSE 775-TSE Hustler's League-"The Science Of Who To Sell To"
If you and your team feel that you need to do better or increase your closing rate but don’t quite know how to do so, check out TSE Hustler’s League where we give you coaching to help you perform better as sales professionals. 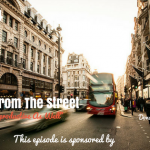 In today’s episode I discuss the importance of finding solutions and knowing your ideal customer. 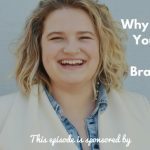 Don’t find prospects for your product but solve problems for your prospects. If you focus on their challenges, you will have a much better outlook, more opportunities to close deals and develop business opportunities. You don’t need to be smart or intelligent, you just need to follow a simple blueprint and go after those ideal customers. Look at the problem we solve for them. Figure out which one gives the best bang for the buck. Focus on this.